Oh, dressing up as Donatello for Halloween this year? That’s awesome! Everybody loves that brainy mutant turtle. However, we do have a concern. If you’re going to run around as one of the Teenage Mutant Ninja Turtles, then you’re bound to run into Shredder and his minions! You can’t fight against BeBop or Rocksteady with your bare hand, that’s just crazy. Maybe you can handle some of those wanna-be ninjas in Shedder’s Foot Army but even that’s a bit of a stretch. 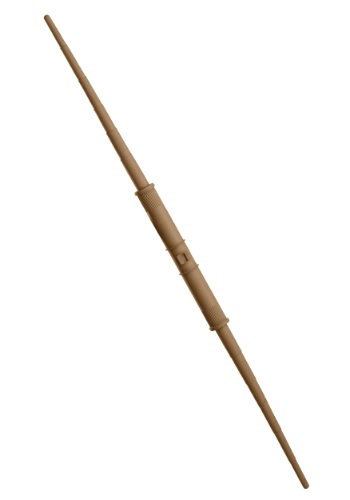 You need to arm yourself with this awesome TMNT Donatello Bow Staff! 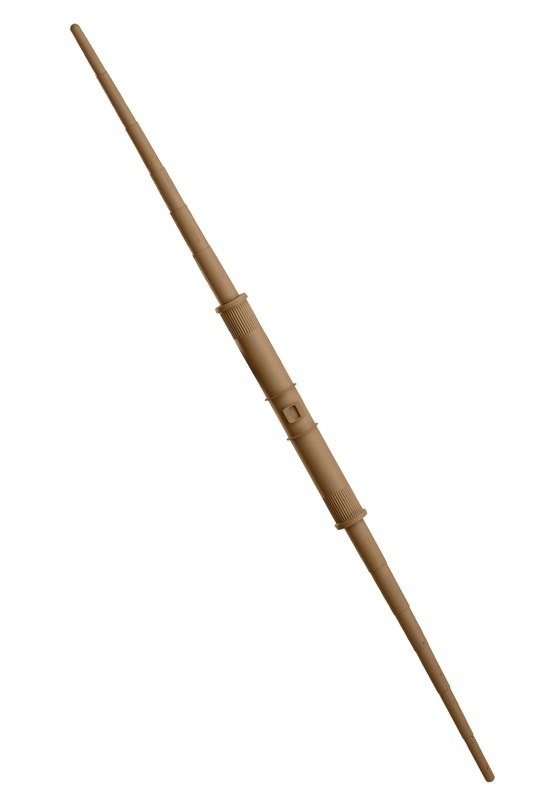 When you're running around the party scene armed with this bow staff you’ll be able to relax and party without worries about the Shredder and his plans. Even if his minions showed up to crash the party, you would be more than prepared to teach them a lesson in ninjutsu! Take a look at the rest of our Donatello accessories and become everyone’s favorite brainiac this Halloween! Heroes in a half shell, Turtle Power!